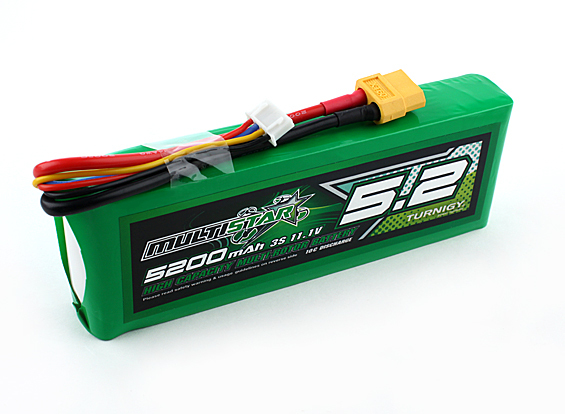 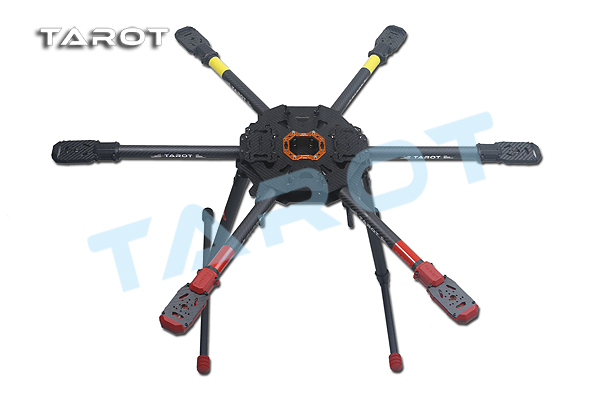 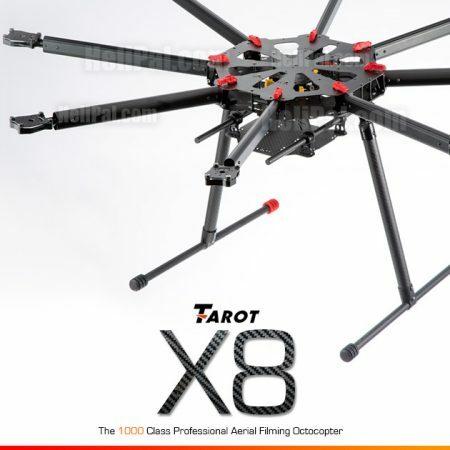 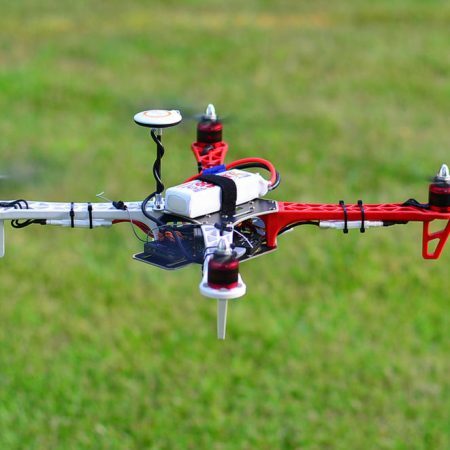 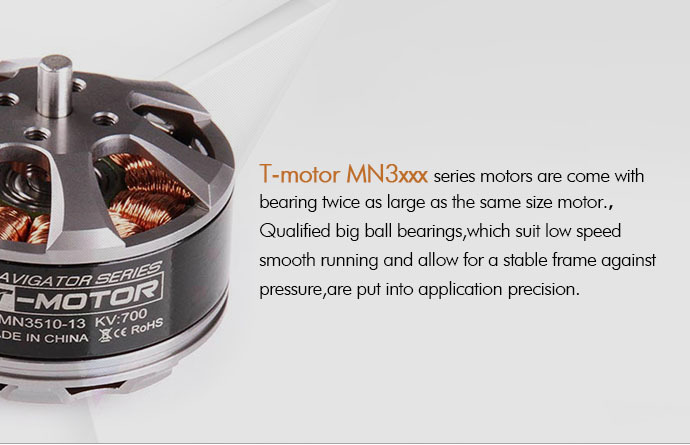 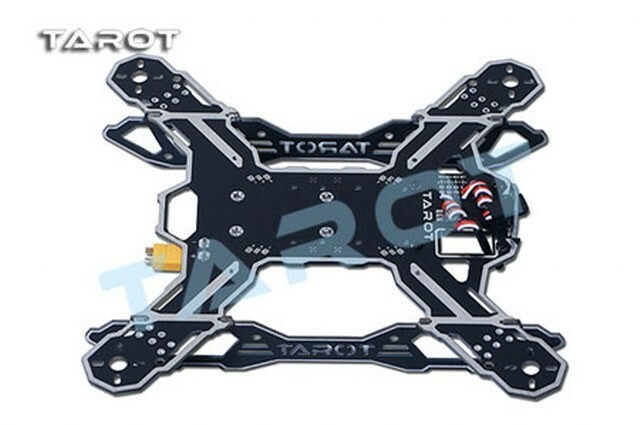 – Super lightweight,allows the camera,battery,ESC, image transmission and antenna to be plugged directly on the frame or soldered on the PCB board,much less wiring,easy to install. 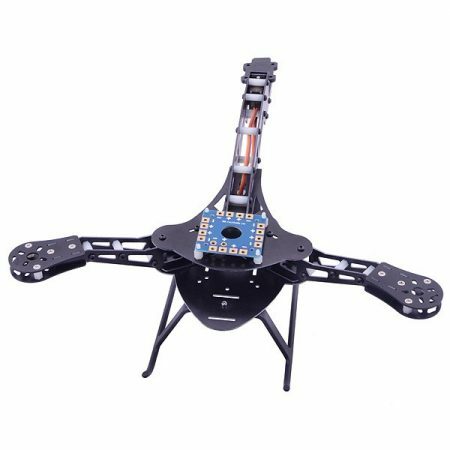 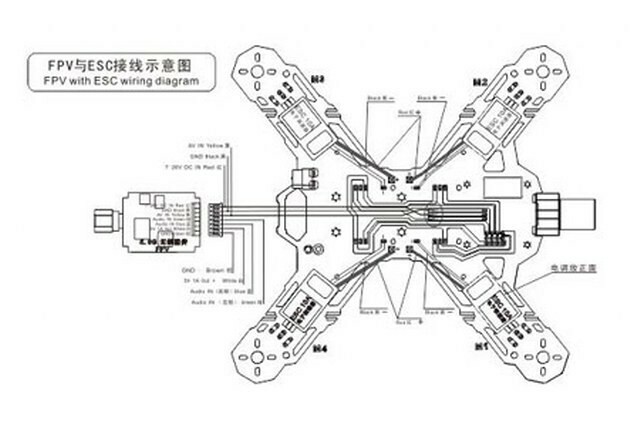 – Using 1.6mm PCB integration board,all the electronics can be mounted directly in the mounting hole,reduce the fly line interference. 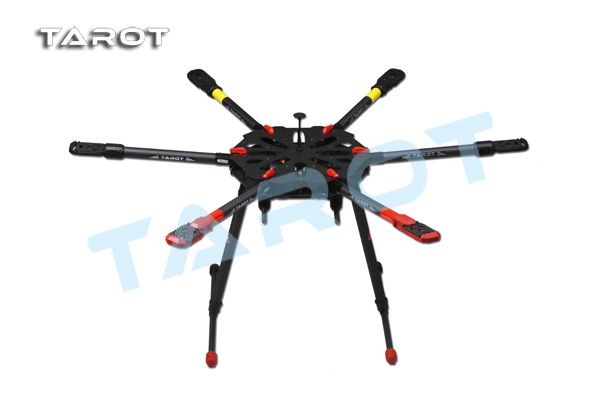 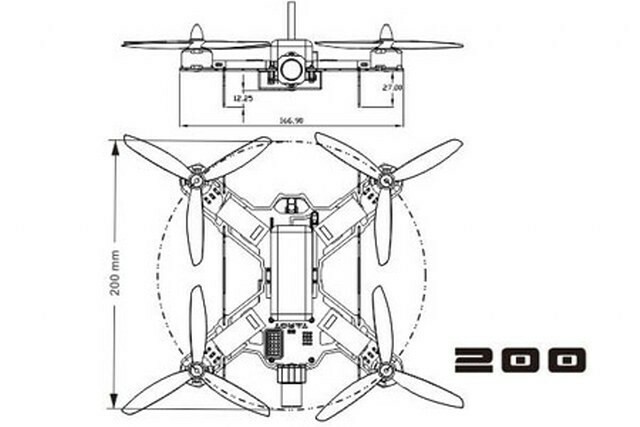 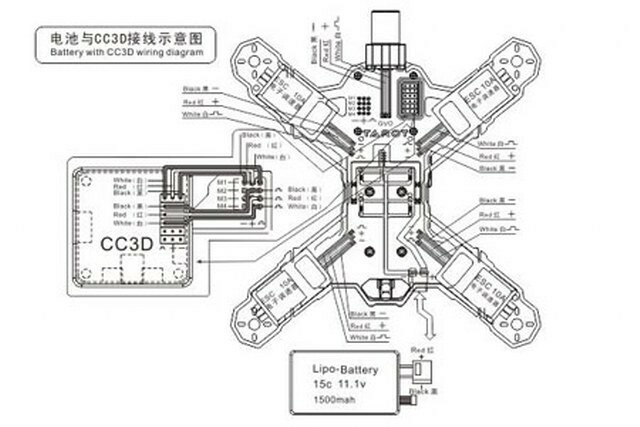 – Flight test: Using the recommended electronic devices,and 15c/11.1v11000mah battery,can enjoy 9 min flight. 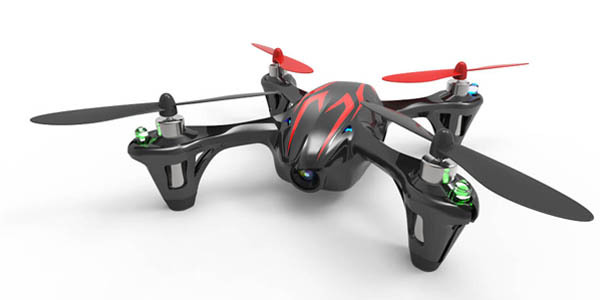 Note: Only a frame,not included any electronic device.